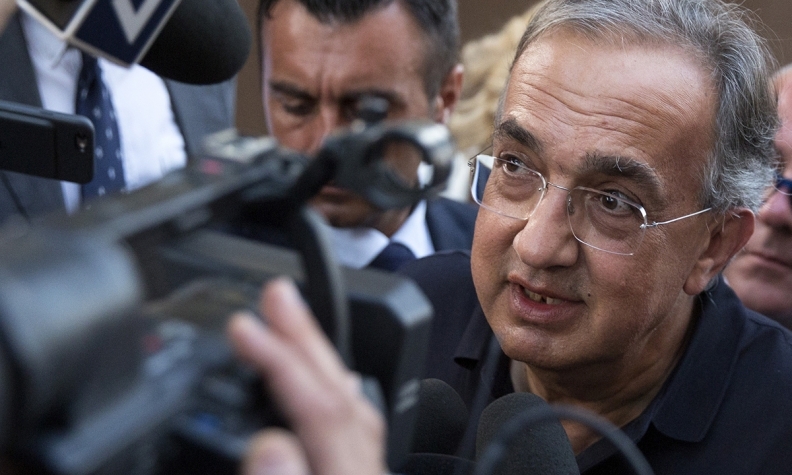 Marchionne's final plan focuses FCA's resources on promising niches rather than competing head-to-head with auto giants such as Volkswagen Group and Toyota Motor Corp. in the mass-market car business. Amid a looming transition in the way vehicles are powered, driven and sold, Marchionne has voiced concerns about the risks of mainstream autos becoming "commoditized." Prioritizing a few sharply defined brands could also make the Italian-American automaker more digestible in the event of a deal.